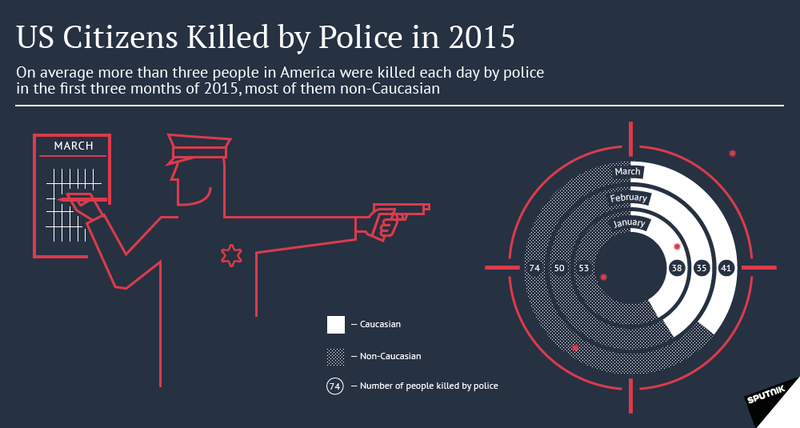 Here’s a sobering statistic: police in the United States killed more people in the month of March of this year than British police have in more than 100 years. The number of fatalities involving the police is at more than 100 in the past month — 111 to be exact — which comes to about three people killed by police each day in the United States. The White House Task Force on 21st Century Policing issued a report last month recommending that the police focus on tactics that would “de-escalate” a situation to make it less likely that someone would end up getting shot and killed. The report says that excessive and deadly use of force is used way too often, and that further training should be implemented to make sure situations that start out as relatively minor don’t turn deadly, such as the incident where a New York City man accused of illegally selling loose cigarettes died after being placed in a chokehold. The task force also recommends that the type of training that would be done to diffuse a situation should also pay particular attention to how it is working in communities of color, as those are the ones who come in the most contact with police. 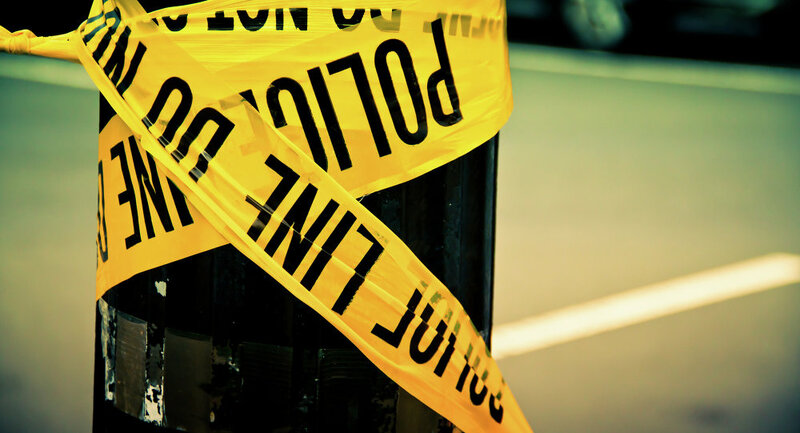 The report suggests that the police need to be more transparent and held accountable when it comes to collecting data on police activity – including both fatal and non-fatal shootings – and that it include more than just shootings, but also stops and arrests, and any other number of encounters between people and the police, and that the data include information on race and gender and disability.